Join us for a combined studio visit with Holly Hendry and Luke McCreadie at Baltic39. 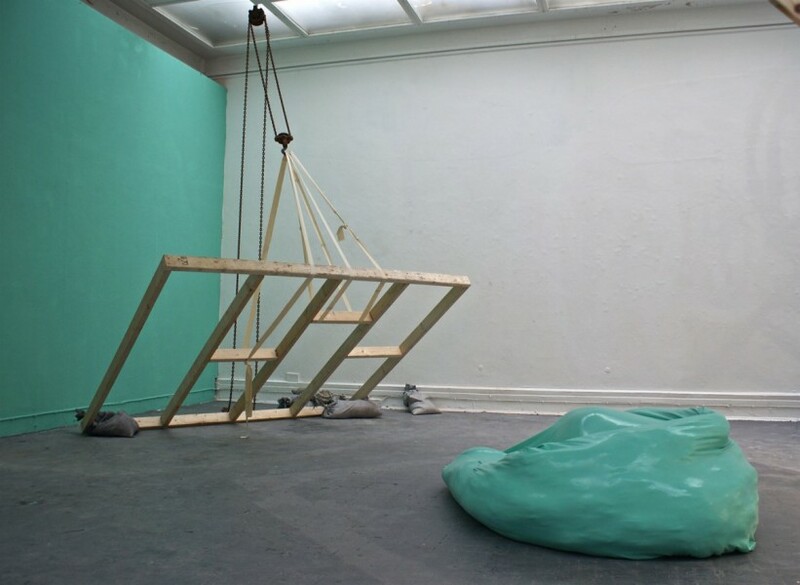 In conjunction with Northumbria University, both artists are currently based in Newcastle whilst undertaking two prestigious year long fellowships. Holly Hendry is the first recipient of the Woon Tai Jee fellowship, an award linked to the Woon Prize for Painting and Sculpture, which she won in 2013. Luke McCreadie is Warwick Stafford Research Fellow for 2013/14. Both artists will have solo presentations of their work at Gallery North, Northumbria University later this year and the studio visit offers a unique opportunity to see these projects as they unfold. Though different in approach both artists share an interest in sculpture. Hendry works with the confines of space, attempting to construct interdependent relationships between the physical body and the surrounding architecture. Combining the brute force of building with the veneer and aspiration of architecture, her sculptures invite an engagement with the viewer through a haptic awareness of encounters between objects and materials. She has recently exhibited at The Royal Standard in Liverpool, Lewisham Art House in London and The Sharjah Art Foundation in the United Arab Emirates. 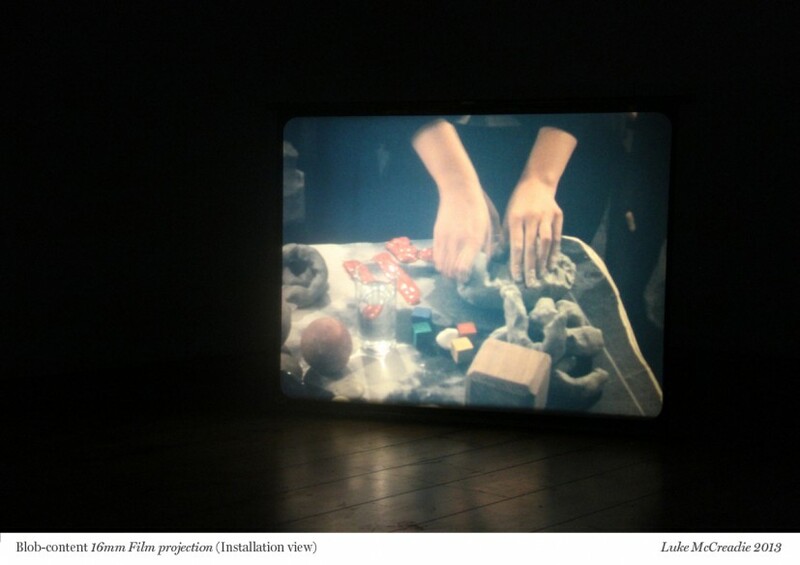 McCreadie uses sculpture, film, performance and music as methods of making to produce a single body of work, each part building upon the other. This multifarious approach, whilst basing itself in sculpture, uses film and performance as a way to relocate and even undermine objects. McCreadie’s work often borrows imagery from art history, attempting to expose the lunacy of a historical grand narrative. Luke McCreadie was Born in Bath (1985), he received a BA and MA from the Slade School of Fine Art.